The centre boasts two superb yachts (37/38ft). These are ideal for learning, improving and gaining advanced qualifications for sailing. 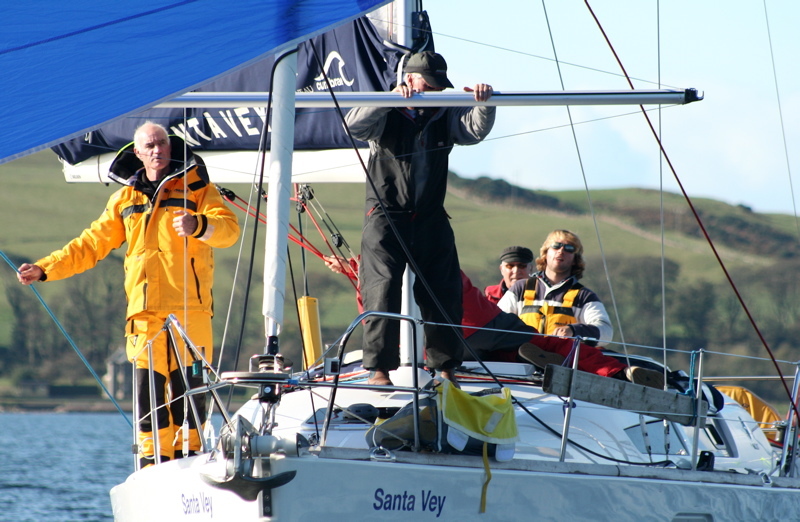 All cruises have a RYA Cruising Instructor/Yachtmaster Instructor on board to ensure your safety. Unlike many other cruising providers, we have no hidden costs. Just bring your own sleeping bag and enjoy a sense of freedom as you live aboard the yacht and berth somewhere different each night. Own Boat Tuition - our staff are available to join you on your own yacht or motor cruiser for personal tuition. Their instruction will allow you and your crew to gain experience and new skills as you train together. Please call for more information. Special Offer 5 for 4 Organise a group of 5 on any cruising course and all go for the price of 4! All 5 places must be booked by a single transaction. 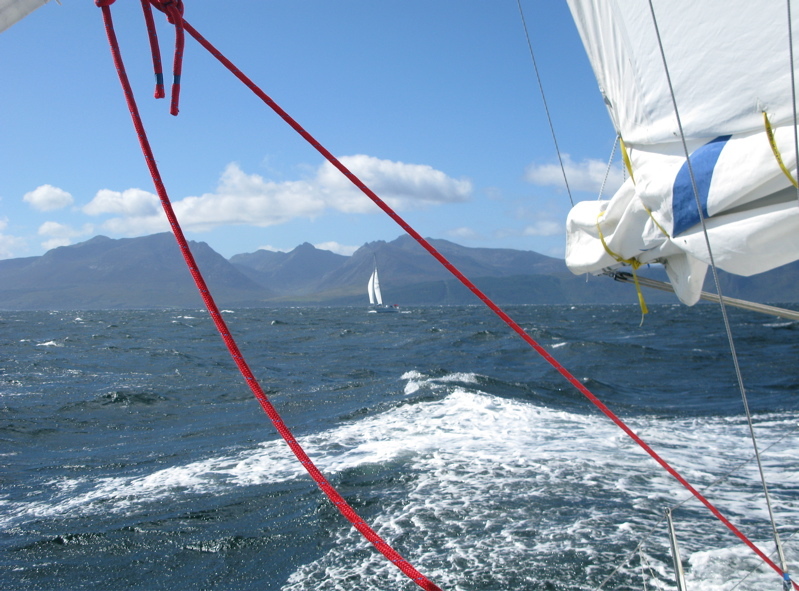 ​Cruise Friday evening - Sunday afternoon on one of our fine yachts under the tutelage of a Cumbrae Instructor. Cruise Friday evening - Sunday afternoon on one of our fine yachts under the tutelage of a Cumbrae Instructor with an all female crew. ​A couple of days giving you plenty of opportunity to practise all important boat handling in the marina environment. ​A couple of days giving you plenty of opportunity to practise all important boat handling in the marina environment with an all female crew. 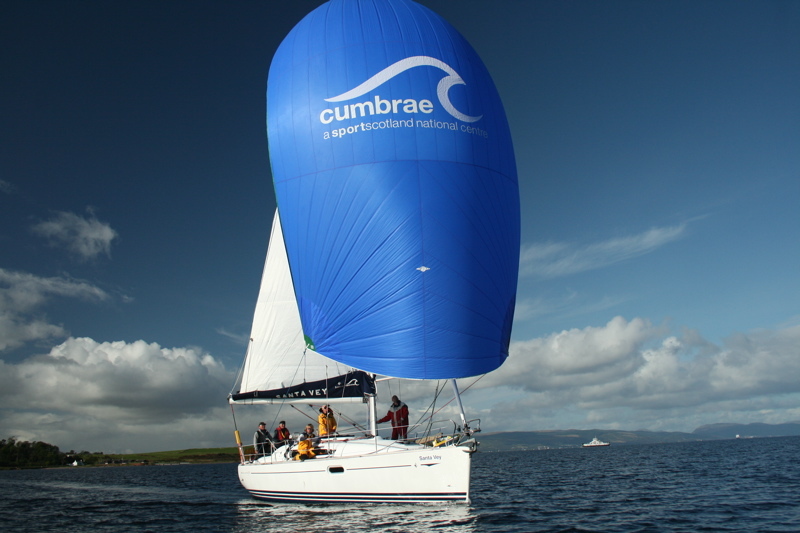 ​Cumbraes Big Boat experience with “Alba Explore” A chance for adults to get a shot on the OYT boat! A great way to enjoy some sailing whilst improving your skills. This course is for those who wish to skipper a yacht on coastal passages by day and night. 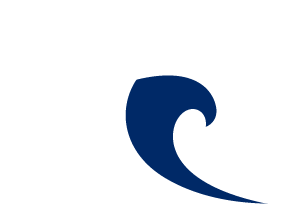 Benefit from ​3 days of training prior to your yachtmaster exam. Specifically for those who would like to consolidate their practical and theoretical skills before sitting the Yachtmaster exam. Prepare you for the assessment at the end of the course. assessment conducted by an RYA Examiner. A two day course covering basic boat handling, engine checks and safety. ​Work towards or gain your Day Skipper aboard our motor yacht. ​This course is for those who wish to skipper a motor yacht on coastal passages by day and night. ​Improve your knowledge and skills onboard our motor yacht and explore the Clyde in style! ​Get some valuable practise and master the art of boat handling within the Marina. Course aims; able to undertake more advanced passages by day and night. General information supporting cruising qualifications and courses.